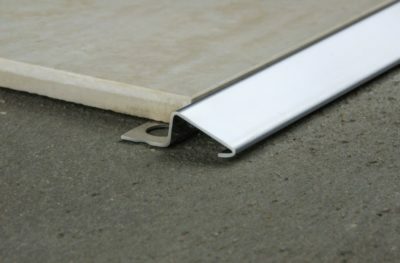 In South African buildings, concrete slabs and screeds are often the initial floor finish laid in buildings. 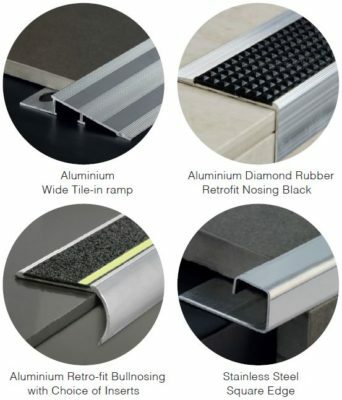 If you have specified stretch carpet, it may need to be finished with carpet trims. 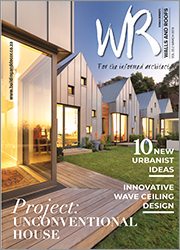 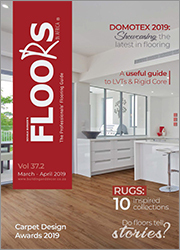 In Journal 2.18 of FLOORS in Africa magazine, Kirk’s new range of stainless steel stairnosing was introduced. 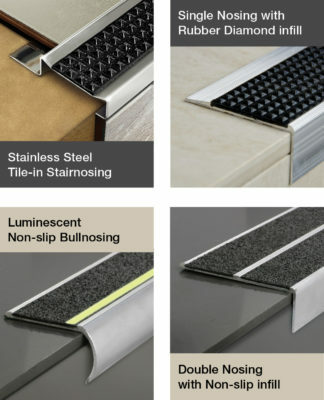 Kirk are pleased to introduce a new range of Stainless Steel Stair Nosings within the M.Trim range. 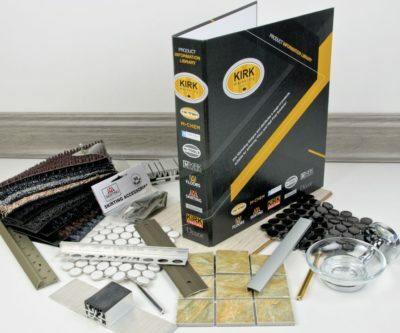 For the past 15 years, Kirk Marketing has been offering a wide range of structural joints and covers. 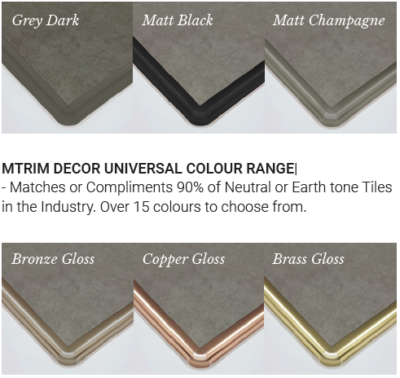 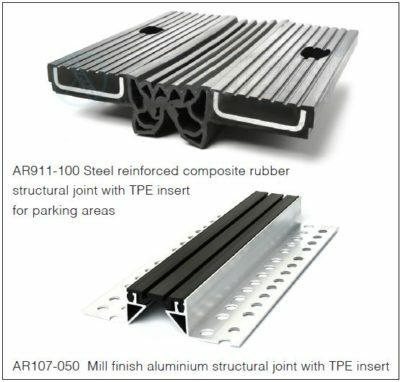 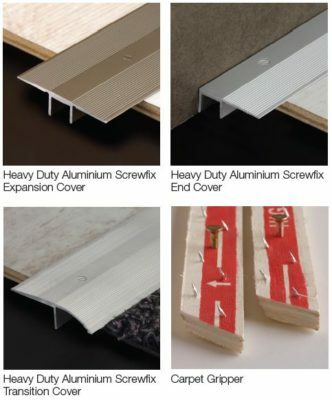 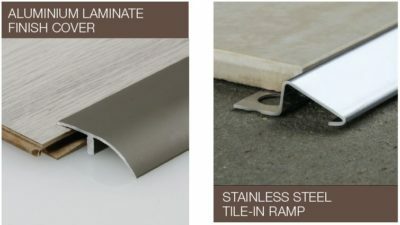 Established flooring accessories brand, Kirk Marketing, recently launched a new Kirk Product File. 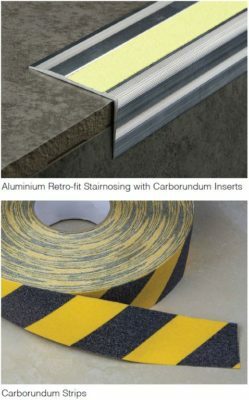 Specialised flooring projects require specialised flooring trims.